When thinking of landlords the first thing that comes into most people’s minds is private rented accommodation such as flats or houses. Whilst this market is doing extremely well at the moment there are other types of properties that landlords can invest in, and doing so will not only give you a more well-rounded property portfolio but also give you a deeper knowledge of the rental and property markets. 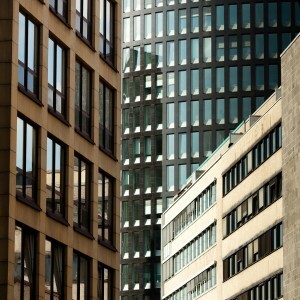 So what do you need to know before becoming a commercial property landlord? Generally, if you are planning on investing in a commercial property it will be based in a town centre or industrial estate nearby. However, there are companies which choose to be based in areas that are more suburban as they feel it is a nicer setting for their employees, so make sure you have a look around and see if you can spot something special you could convert! At this point you will have to think of what type of commercial property you would be happy to let and whether there is demand for it in the area. For example, if you want to let out a shop then it’s a good idea to be near to public transport services, whilst offices need areas with good parking facilities. Becoming a commercial landlord means that you will have to adhere to regulations such as making sure that the property is safe and well maintained. If you are planning on letting out an office space you will need to check if there are regulations on the building concerning how many people are legally allowed to work in the office before you place it on the market. Most commercial properties will also expect certain things as standard such as facilities that enable them to set up the internet quickly and easily, and the ability to modify and personalise the property so that it is in line with their company’s image. It is more likely for damages to occur in commercial properties rather than residential ones due to the fact that so many people will be there for long periods of time during the day. Therefore, you need to make sure that you have commercial property landlord insurance that will help pay to keep the property maintained if there are damages. If you are letting a shop commercial property landlord insurance will also cover damages caused by customers, as well as other situations such as malicious damage caused by passers-by. 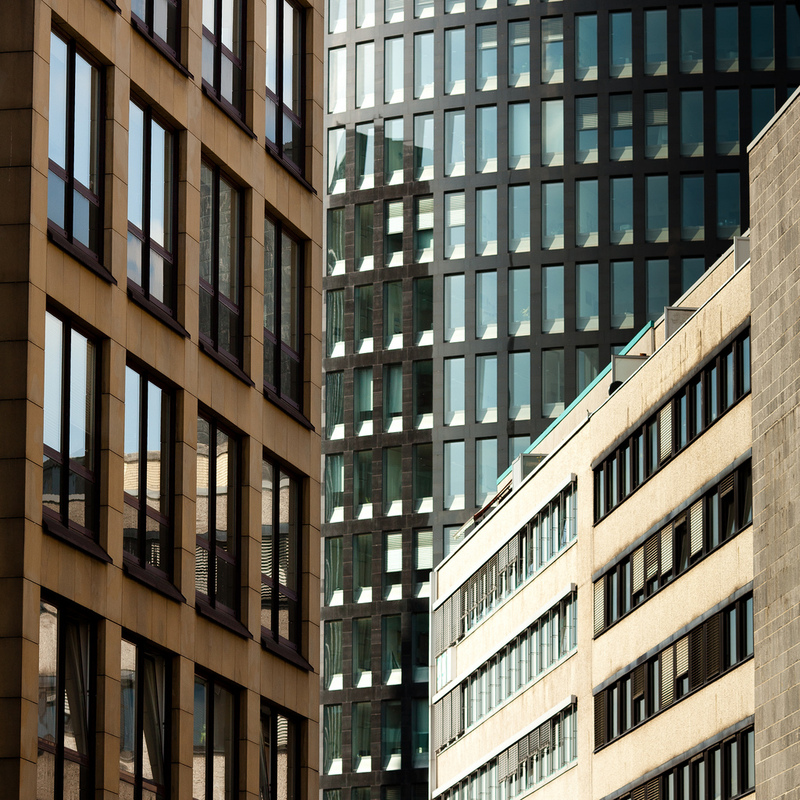 Whilst becoming a commercial property landlord may sound difficult at first, remember that many companies are prepared to pay for well-maintained properties. And if you keep the property in good order you could find your tenants wanting to stay there for years on end!